Applying For Medical School in a Gap Year? Hear from Kaplan Brand Ambassador, Danielle, on what she’s done, what she’s doing and what’s next for her in her journey to medical school. Is this the coolest solution to our donor-organ shortage? Researchers have discovered a way of freezing embryonic animal kidneys so that they can later be warmed up and grown into full-size organs without the risk of rejection by their recipient. Welcome back to the spring semester! I wanted to start off with this compilation of fun winter-related SciShow videos. Some of the segments include: How to Make Snow (If You're Not Elsa), Why Is My Tongue Stuck to This Flagpole? and Why Can We See Our Breath In The Cold? Enjoy! “We know what we are, but not what we could have been” -Shakespeare. BioEthics presents “Editing the Human Genome.” Come hear our very own Dr. Miller and Dr. Picciuto debate the ethics of genetic engineering, specifically CRISPR/Cas 9. Scientists at the University of Wisconsin-Madison have been able to grow a functional vocal cord tissue in the laboratory. This is a very exciting step forward that may help people who have vocal cord injuries. After isolating cells from the vocal cords of a cadaver and the larynxes of several people who do not have cancer, the cells grew to become strong connective tissue. This system resembles how we grow artificial skin in the laboratory. 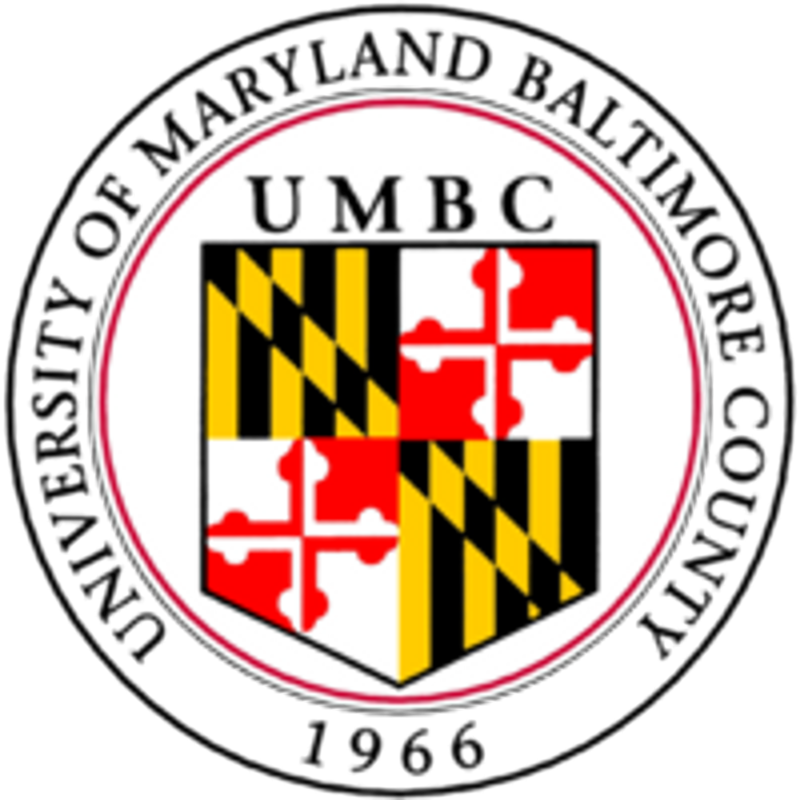 In an unforeseen move, President Omar Koita announced to the executive board Saturday afternoon that he will not return to UMBC this spring and that Vice President Neha Basnet will fill in his post for the remainder of his term. Not too long ago, it was found that humans can in fact make new neurons within the hippocampus. However, we can only do this with specialized stem cells, while recent studies have found that crayfish can turn blood straight into neurons for use! They use these new cells to resupply their eyestalks and smell circuits which are often exposed to damage. Sorry for the lack of news lately; I was on vacation. I'm going to try to stick to a every other day posting basis now that the semester is right around the corner. Todays video is important info for any biologist to know, especially with the recent outbreak of Ebola in West Africa. Hank Green of SciShow gives you the facts about one of the world's deadlist diseases.